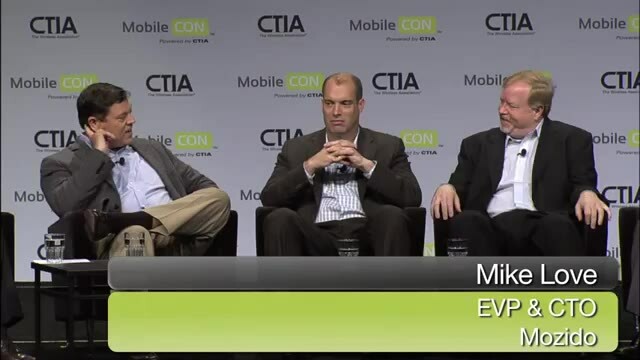 The MobileCON™ event—a mobile IT and enterprise event designed specifically for the IT executive and professional. This user conference meets trade show is a one-stop shop for learning how to solve your most pressing problems in mobility. Join us for thought leadership, actionable education, peer-to-peer learning and solutions shopping.